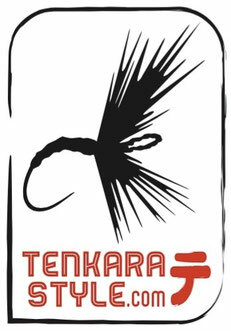 You need a spare part for an Oni tenkara rod? E-mail us before ordering. You have broken your Nissin tenkara rod or lost a cap? Send us an e-mail or a phone call. We will do the maximum to help you go back fishing asap.